My room is coming together nicely this week!! I am so excited to start this year using Whole Brain Teaching. 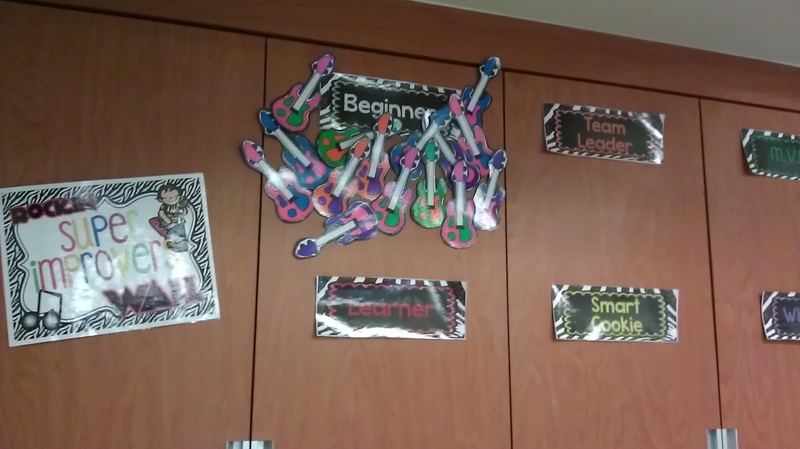 I put up my "Super Improvers Wall" last week and finally finished coloring and laminating the students' guitars. Students have to try to get 10 strings up the neck of the guitar before moving to the next level. I love the colors! 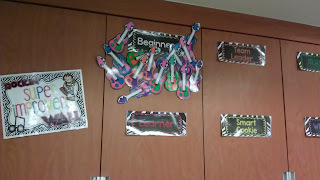 I got it from a fabulous teacher on TeacherspayTeachers, however I made and colored the guitars. I know my students are going to love it as well. 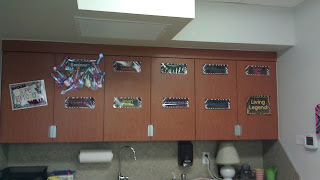 I plan on implementing the "Super Improvers Wall" in Septemeber, once students have all our procedures down. I love my Super Improvers!! I also put up my PowerPix wall!! I am soooo excited about this wall, because I didn't have one last year and really wanted one. I didn't have the space last year, but made space this year. 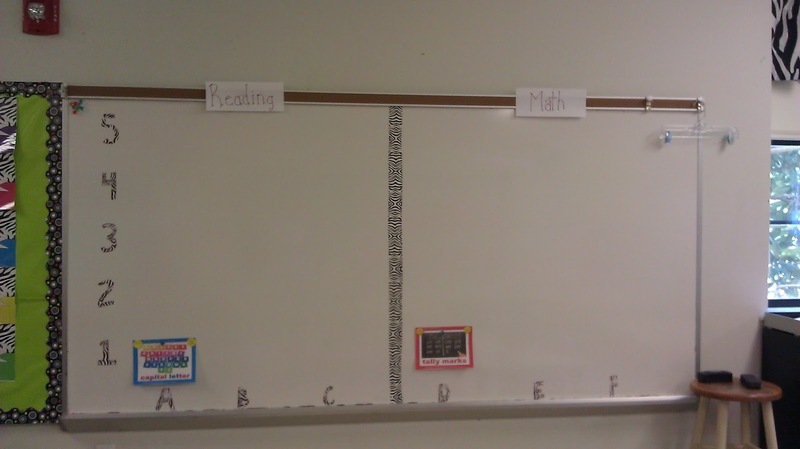 I think it is going to be very beneficial for my students, especially during daily 5 and math centers. They can use it as a reference and they will be learning graphing skills. It's awesome!! 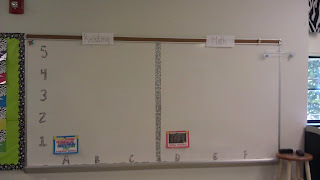 I also plan on using the wall as a review at least once a day to keep concepts fresh on students' minds. That super improvers wall looks cool! How does it work? The Super Improvers Wall is a part of Whole Brain Teaching. Students earn "a string" or stars when they improve in any area (academic or behavioral), once they have ten then they move to the next level. Each level has something special to it, so the students get excited about moving up. Whole Brain Teaching is a wonderful way of teaching that gets your whole class engaged in their learning. You can find out more at wholebrainteaching.com. There are free e-books that can help you, videos on YouTube and also the new Whole Brain Teaching for Challenging Kids by Chris Biffle, which you can buy on Amazon.com.